di Women in Business 22 Marzo 2019 8 min. What are the characteristics that make a good leader for a country; honesty, leadership, trust and two Y chromosomes? So far in the US, there have been 44 presidents, all male. Recently though, women have been making huge strides in overcoming gender bias in attaining important political positions, in 2018 we saw more women than ever before elected to Congress in the midterm elections. 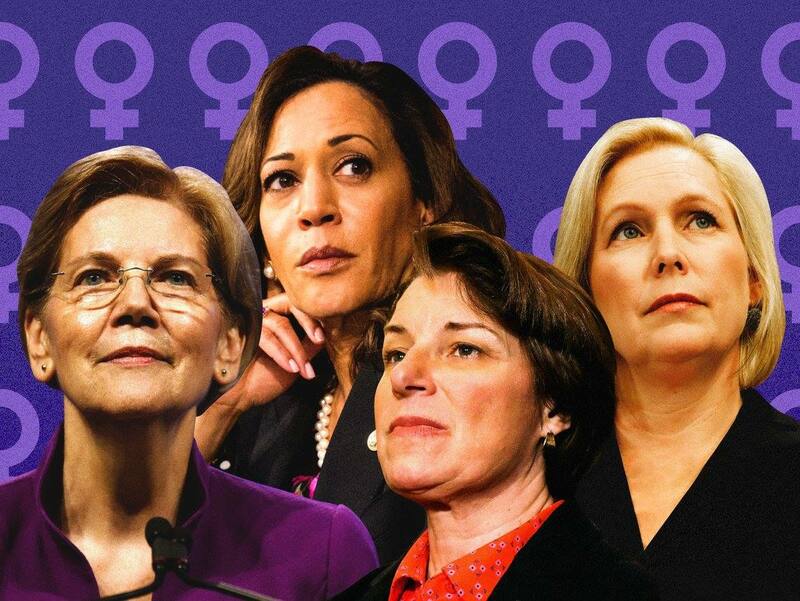 It doesn’t stop there, this year there is a record number of six women running for the democratic party for the 2020 presidential nomination in the US. This inspires hope that maybe one day soon the pattern of a male president of the US will break. As aforementioned, last year saw more women elected to Congress than ever before, as well as a more diverse array of elected members overall. This has the effect of inspiring younger women and making such positions seem more accessible to them. Role models have always been vital in inspiring the future generation, so the more women who attain such esteemed positions will have the continued effect of encouraging more and more women to apply to such positions as well. spiritual advisor to Oprah, Marianne Williamson, who through her spiritual teaching background will most likely offer a fresh insight into current problems. The next US presidential election is scheduled for November 3rd of 2020, so stay tuned and follow the election over the next year, for with this many female nominees this presidential election might just lead to history in the making.